Komatsu Ltd., the world’s second-biggest manufacturer of construction and mining machinery, reported a 19 percent decline in second-quarter profit as China’s slowdown and the bust in commodity prices cut sales to miners and builders..
Der solide kapitalisierte Goldexplorer TerraX Minerals (TXR.V) vermeldet heute neue, ansprechende Explorationsresultate von der jüngsten Gold-Discovery auf dem firmeneigenen Yellowknife City Gold-Projekt. In Kürze werden neue Bohrergebnisse erwartet. 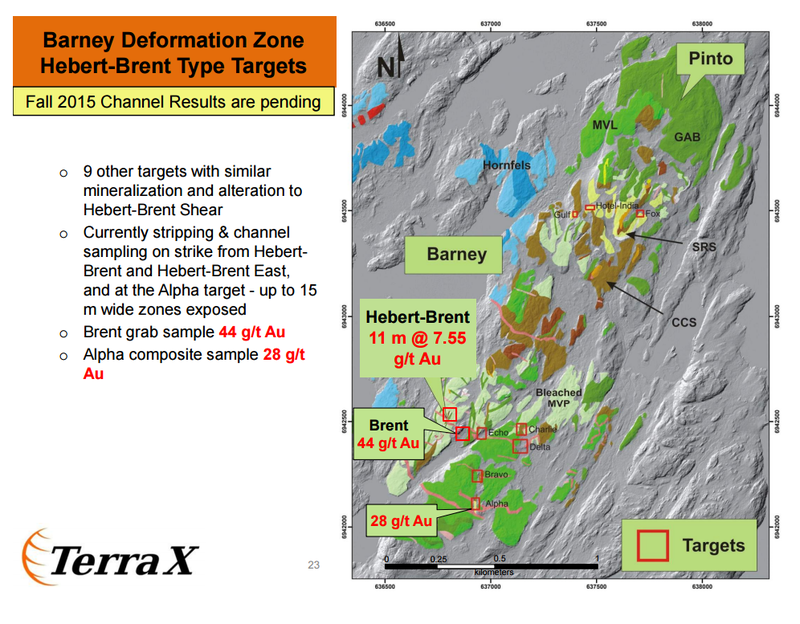 Der Aktienkurs konnte sich seit den Tiefständen im August schon deutlich erholen..
a width expansion of the Hebert-Brent East Zone to 17.86 m @ 2.21 g/t Au ("H-B East Zone") (previously reported as 15.3m @ 2.23 g/t Au). All zones remain open along and across strike (see comments in table below). These results are important in confirming and expanding the occurrence of multiple zones of mineralization across a sheared area approximately 80 meters wide in the Hebert-Brent Shear area, where results of previous channel sampling included 11.0 m @ 7.55 g/t Au at the H-B zone, 6.0 m @ 10.26 g/t Au at the Hebert-Brent South zone and 15.3 m @ 2.23 g/t Au at the H-B East zone (see our news releases of August 11 and September 8, 2015). 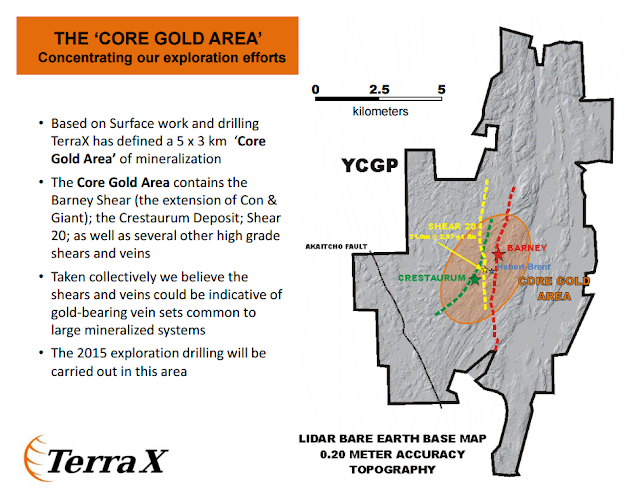 Der solide kapitalisierte Gold-Junior TerraX Minerals (TSX-V:TXR), der in Zusammenarbeit mit Branchenprimus Osisko Royalties (TSX:OR) sein Haupt-Projekt betreibt, verkündet heute eine neueGold-Discovery. 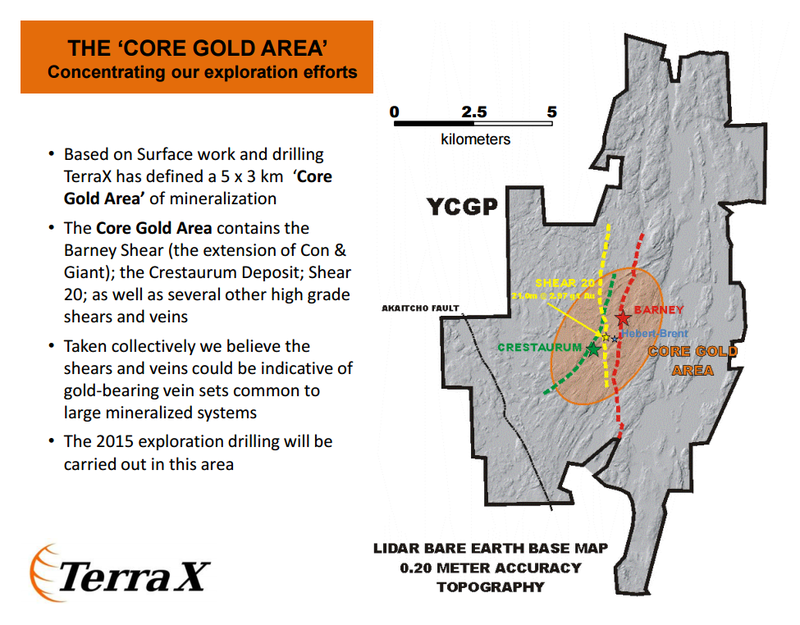 Die hoch-gradige Neu-Entdeckung kann sich durch die Bank sehen lassen und unterstreicht erneut das immense Potential von TerraX's Yellowknife City Gold-Projekt im Norden von Kanada. 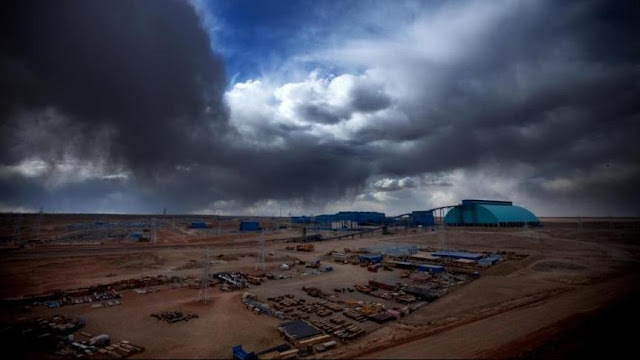 Das Bohrprogramm läuft ebenfalls auf Hochtouren und schon bald wird TerraX neue Bohrergebnisse vorlegen..
Palisade Radio, Latest Interview with Rick Rule: "I Am Too Wise To Call A Bottom In Mining"
Is the bottom in? Rick has seen too many cycles to answer a question like that. Despite the many claims, truth is, nobody knows yet. But his previous call for a potential capitulation in October is likely off the table. Mr. Rule has dedicated his entire adult life to many aspects of natural resources securities investing. In addition, to the knowledge and experience gained in a long, successful and focused career, he has a worldwide network of contacts in the natural resource and finance worlds. As Chairman of Sprott US Holdings, Mr. Rule leads a team of earth science and finance professionals who are experienced with resource investment management. • Is there more upside or downside? • How a US dollar rally will impact the latest rally in miners? • What type of move off the bottom is indicative of a bull market? • Silver or gold as a speculation? • An update on the Sprott offer for Central Gold Trust. 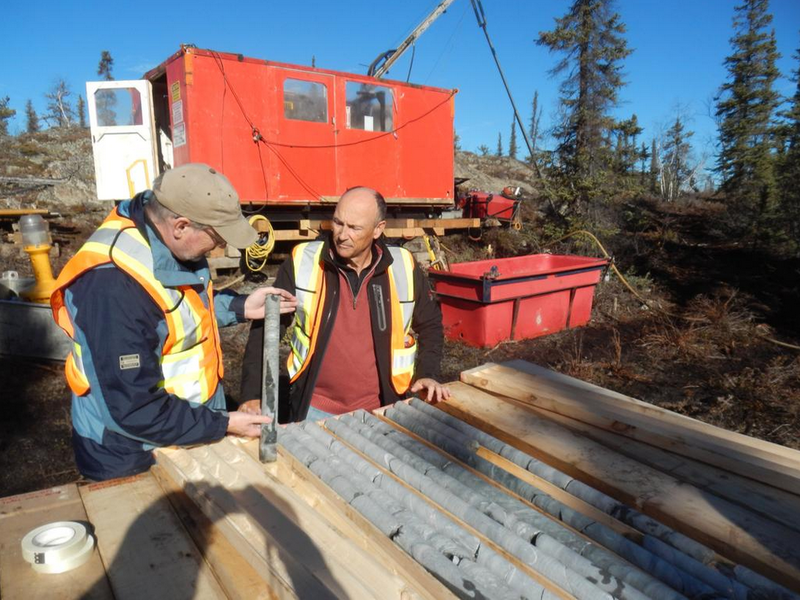 Kaminak Gold has had no trouble raising funds for its Coffee project in the Yukon. 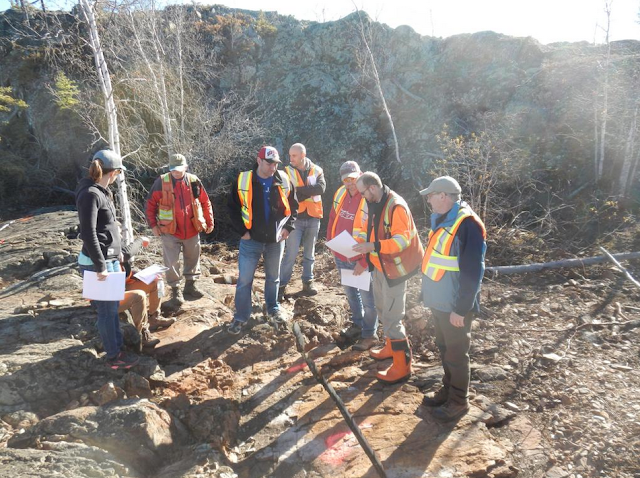 A look at progress the company has made since securing capital, with Eira Thomas, President & CEO, Kaminak Gold..